William Godwin is one of the most important figures of the Romantic period. He wrote four plays at the end of the 18th/beginning of the 19th centuries. 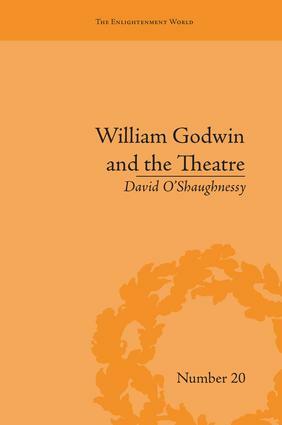 This book has two main objectives: to provide the first comprehensive discussion of these four plays, and to consider the notion of theatricality in relation to Godwin’s political project.